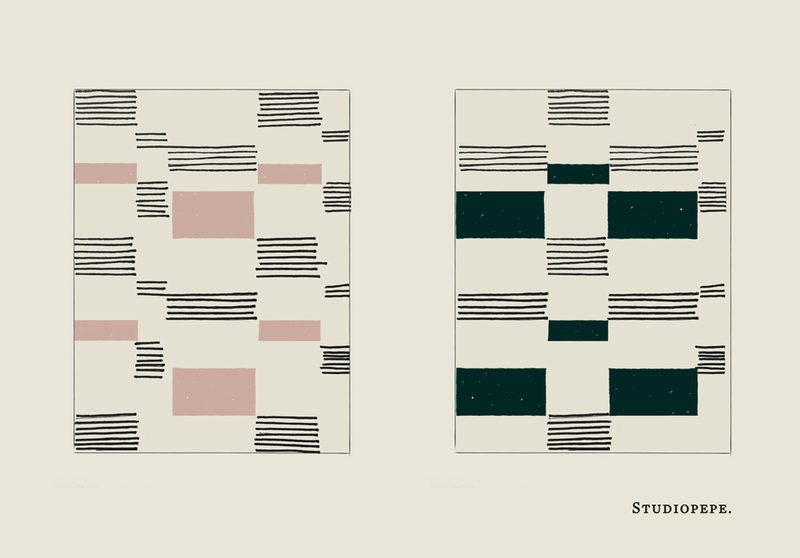 A collection of rugs and wall hangings that have been loosely inspired by the compositions of Sonia Delaunay. cc-tapis was created in 2011 by the traditional Persian house Maison Chamszadeh, founded in 1943 and well known in France for the quality of its handknotted rugs. The main headquarters are now in Milan, where a team of designers innovate through a new approach to traditional methods. Undyed raw materials, innovative weaving patterns and techniques are a key part of the process. All cc-tapis rugs are completely handknotted by expert Tibetan artisans in Nepal. A strong respect for materials and for the culture of this ancient craft is reflected in the company’s eco-friendly approach to every step of production, ranging from the hand spinning of the softest Himalayan wool to the use of purified rainwater for the washing of the final products, making each one of cc-tapis rugs unique. No chemicals, acids or artificial fibres are ever used in the process. Far from mass production, cc-tapis aims to offer a tailored service to those who understand and enjoy a high-end product, where a three month production time contains a story of ageless culture. The combination of graphics, geometry and color give life to a seemingly random pattern that, through different methods and inserts of fringes and brass, create a language inspired by the twenties. In the place of words, a geometry made from wool and metal are harmoniously combined to create a type of visual poetry. 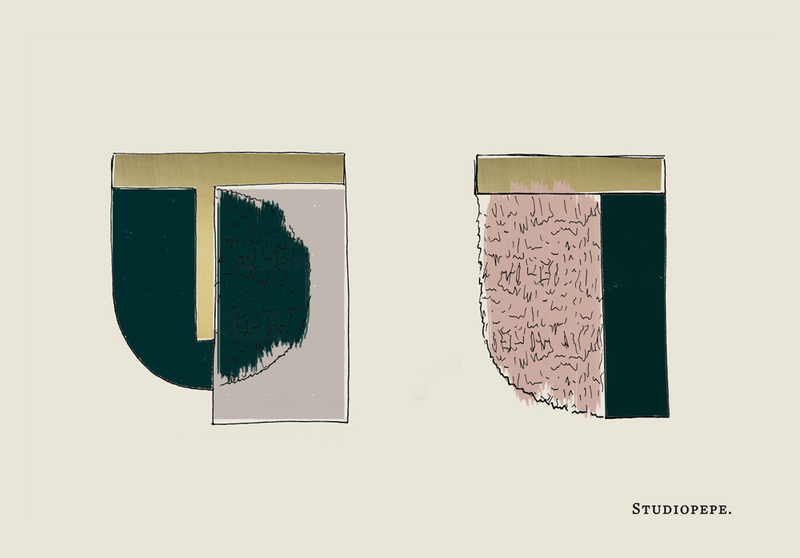 Typology of product: Rug completely handwoven in Nepal.